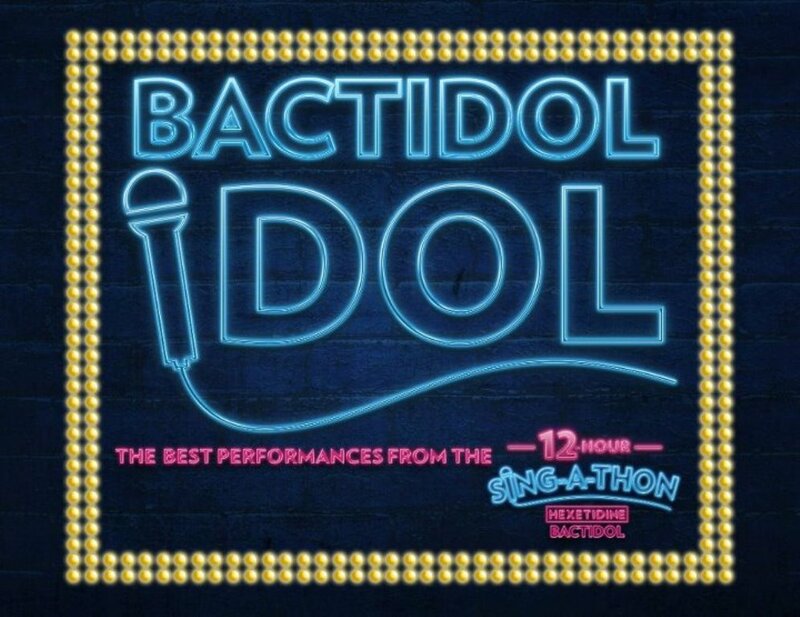 Home / 12-hour sing-a-thon / bactidol / bactidol idol / best performances / online contest / Bactidol Idol: The Best Performances from 12 Hour Sing-A-Thon! 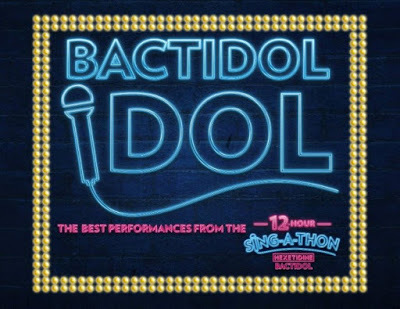 Bactidol Idol: The Best Performances from 12 Hour Sing-A-Thon! 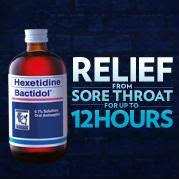 From the well-attended and uber successful Bactidol 12-hour Sing-a-thon comes another exciting contest that will let you take home the soothing and effective relief that Bactidol can give. And by just using your sense of judgement and keen sense of hearing, you might win this easy contest! Okay, remember from my previous post that there’ll be this Bactidol contest on my blog, well, here it is. It is really simple; you just have to place your bet or bets on whom among these singing finalists had won. 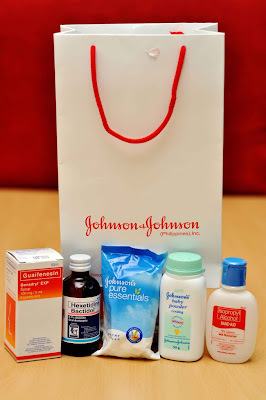 And if your guess is right, you will be qualified to a digital raffle draw and will let you win 4 exciting gift packs (2 winners for “Best Solo Performance” and 2 winners for “Best Group Performance”) courtesy of our friends from Bactidol. During the main event of Bactidol 12-hour Sing-a-thon, mini-contests and challenges also took place and gave the competing teams additional prizes. 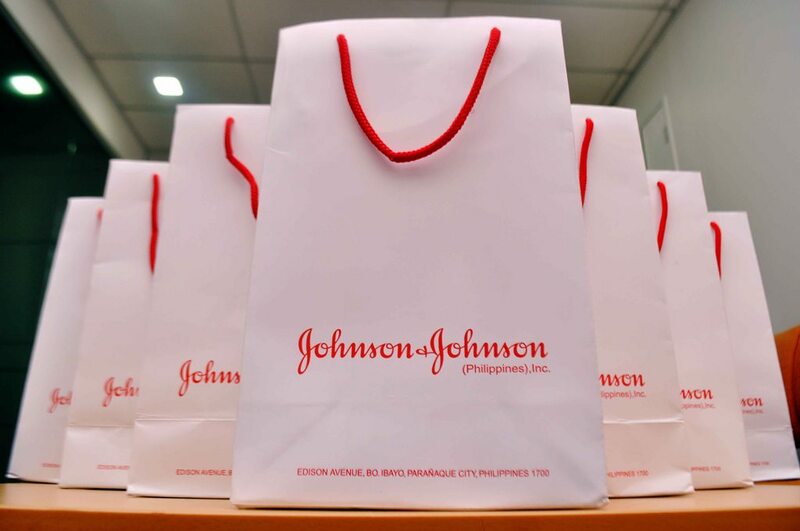 Aside from that, they were also given Bactidol to prep them up for the post-event/forthcoming online contest dubbed as Bactidol Idol: The Best Performances from 12-hour Sing-a-thon. There are two categories for this contest, the Best Solo Performance and Best Group Performance. And during the 12-hour Sing-a-thon, an elimination round took place for both categories. Just take some time to visit Bactidol Philippines’s Youtube page (http://www.youtube.com/bactidolphils) for you to determine who deserves your vote. All you need to do is like the Youtube video of the performance/s that wowed you and then on the comment box below place the name or the number of your choice (the one that you LIKED on Youtube) together with your name and email address (for me to contact you once you win). Those who pick the RIGHT champion in every category will be qualified to a digital raffle draw, which will be done via random.org. There will be 2 raffle draw winners for the solo performances and another 2 winners for the group performance, so we will have 4 winners for this contest. Each winner will receive one exciting gift pack from Bactidol! So, let’s start the guessing game, and may the future “Madam Auring” wins! Hahaha!